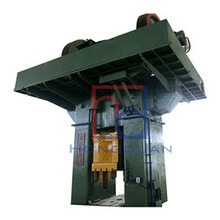 Hot extrusion forging machine is widely used in the production of aluminum, copper and other non-ferrous metal pipe and profiles, which belongs to the metallurgical industry. Hot extrusion of steel is used both for the production of special pipes and profiles as well as for the production of solid and perforated (through-hole or non-through-hole) carbon and alloy steel parts that are difficult to cold or hot-extruded. 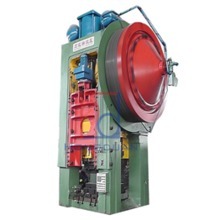 forging press manufacturers data show that the cold forging machine initially only used for the production of lead, zinc, tin, aluminum, brass and profiles, and toothpaste hoses (lead tin), dry battery shell (zinc) copper) and other parts. 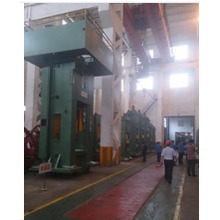 Cold extrusion operation is simple, suitable for small batch production.